well as plenty of information for people who want to better understand what’s happening and to be able to discuss the issues with friends. power and manipulation to get their way. 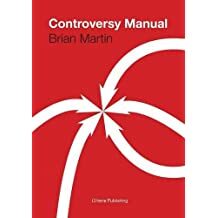 The author Brian Martin is professor of social sciences at the University of Wollongong, Australia. 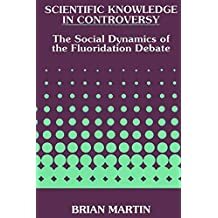 He has been involved in and studied scientific and technological controversies since the 1970s, and is the author of numerous publications addressing controversy dynamics.